One of the more surprising Switch announcements this year was Ark: Survival Evolved. There weren’t too many who expected the game to come to Nintendo’s console, especially with solid performance. 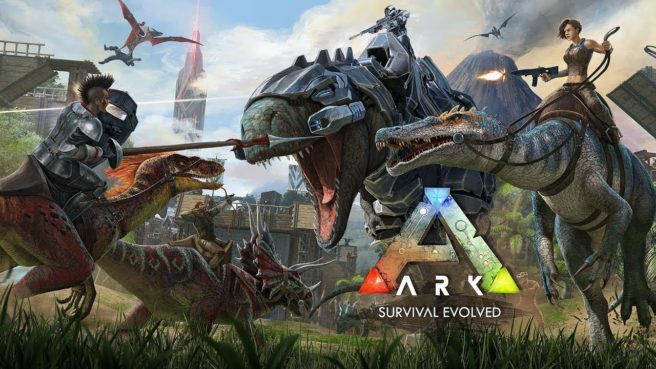 But thanks to the porting work from Abstraction Games, Ark: Survival Evolved is indeed happening, and based on the little footage we’ve seen, it looks pretty good.